Every dog that walks through our doors is treated with the same love and respect as our own dogs. The dogs welfare and happiness is our priority. 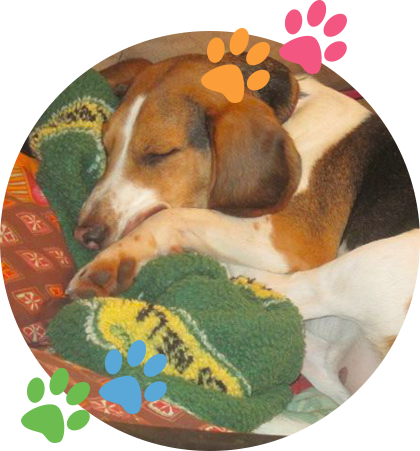 Our state of the art premises is clean, safe and has everything needed to keep your furbabies happy and healthy. We offer a variety of training classes to suit your needs from puppy preschool, tricks to advanced obedience with workshops and one-to one’s in between. 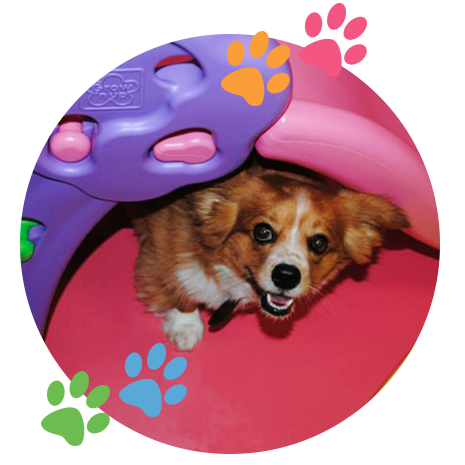 Our indoor training arena has specialised rubber flooring to protect your dogs joints during agility or rambunctious puppy playtime. Our heated indoor playroom is ideal for those chilly winter days when nobody wants to brave the elements for a quick walk in the rain. We also have an enclosed outdoor yard with splash pools and canopies for shade on those rare sunny days. Dogs are temperament evaluated before acceptance to daycare ensuring that all dogs are safe and they are separated into playgroups according to size/personalities. For dogs that attend daycare we have an exclusive holiday option for them when its time for their parents to go away on business or pleasure. No more concerns about leaving your little one in kennels, we have the ultimate doggie holiday choice. 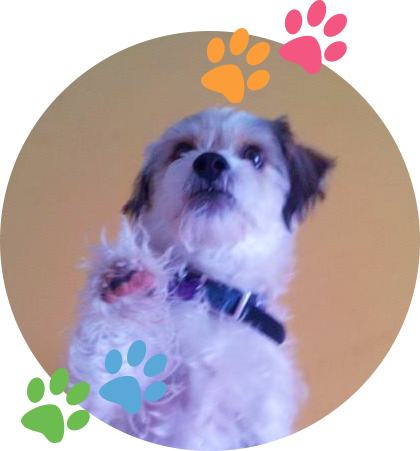 Dogs attend daycare and play the day away with their dogie pals and then at the end of the day come home with one of our staff members. Dogs will be separated at night for their own safety. 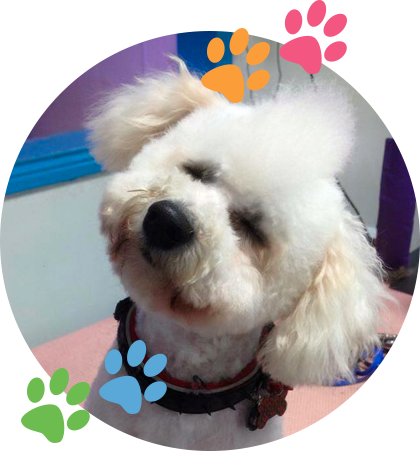 Our Grooming Pawlour differs from other salons in that we do not need to cage dogs that are in for their groom. We have the option to allow them to play the day away with their friends while you work or are otherwise engaged and are picked up at the end of the day tired, content and smelling clean and fresh. We ensure every dog has a pleasant and positive experience. We reward good behaviour and ignore unwanted behaviour, therefore train the dog how to cope well with the process. No dogs will ever be rushed or manhandled here in the name of beauty. 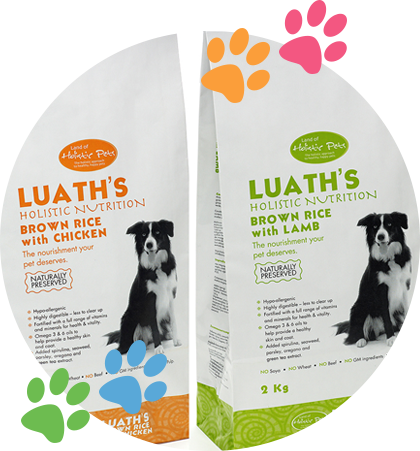 Our shop stocks only the best holistic dog food, interactive dog toys, grooming products, beds, crates, coats and the latest fashion leads, collars and harnesses. We also stock training books and lots, lots more. We look forward to meeting you and your dog, pop in and say hello.